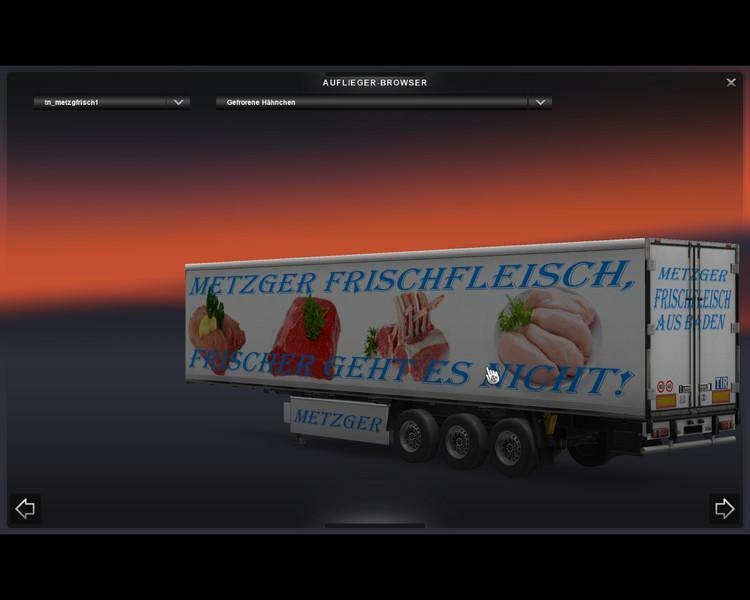 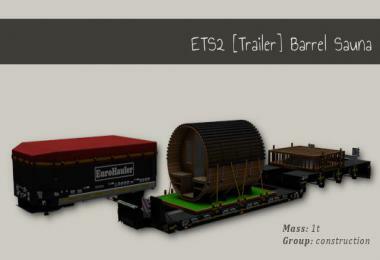 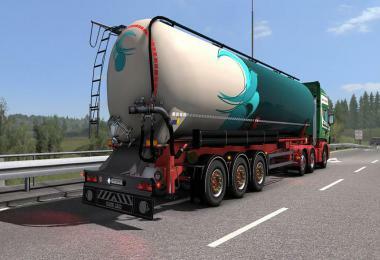 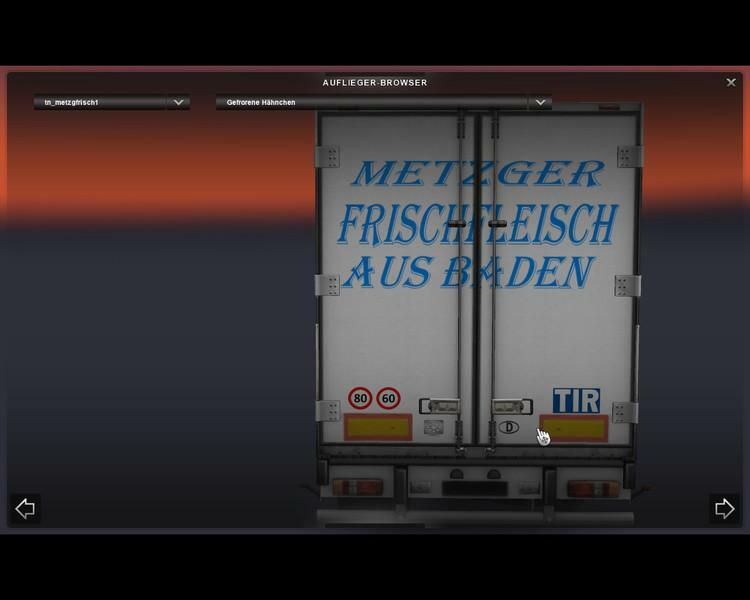 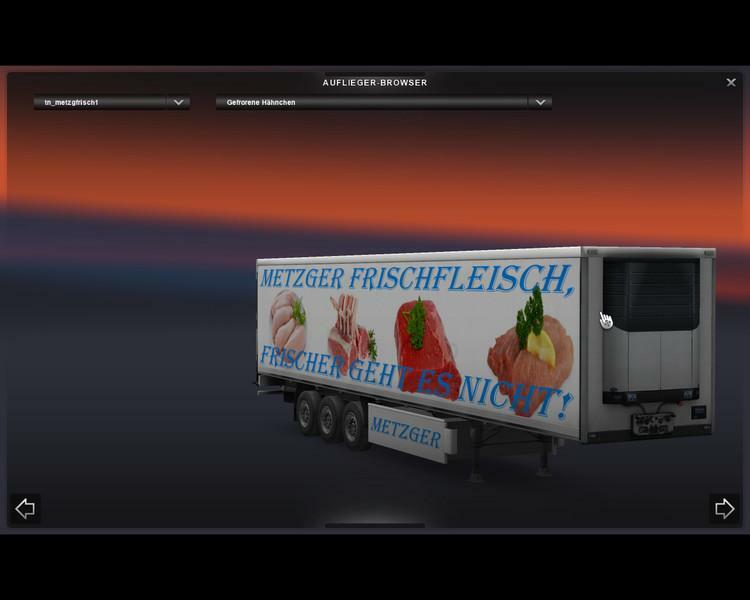 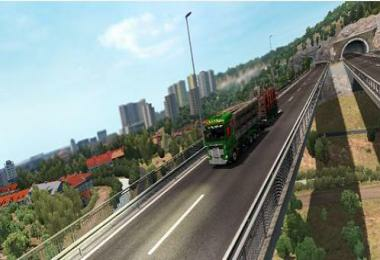 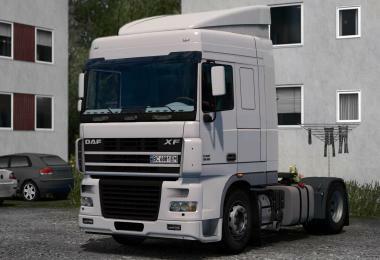 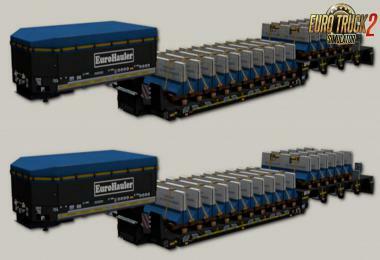 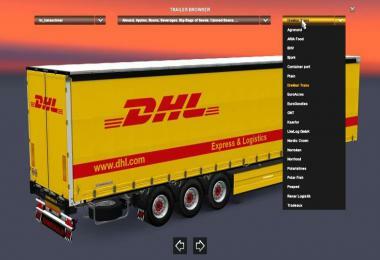 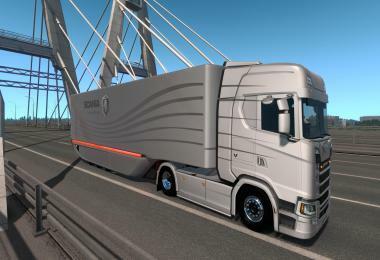 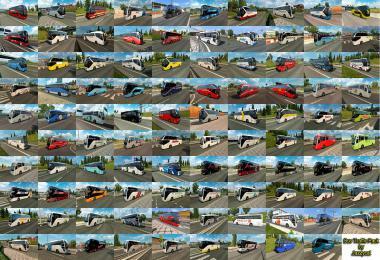 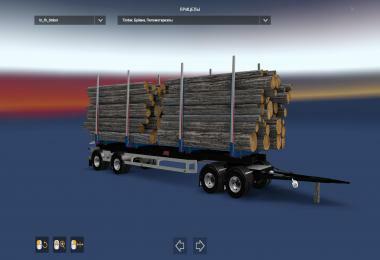 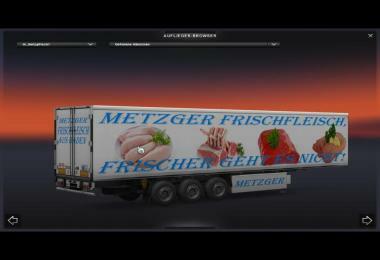 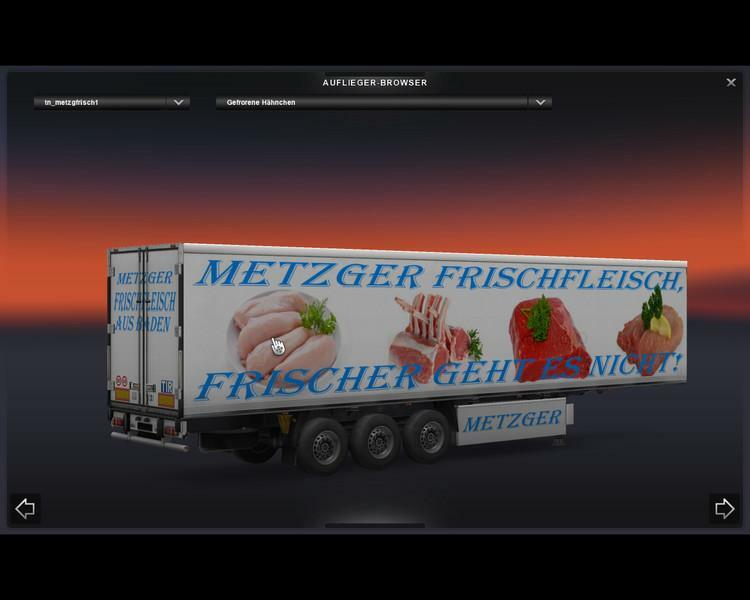 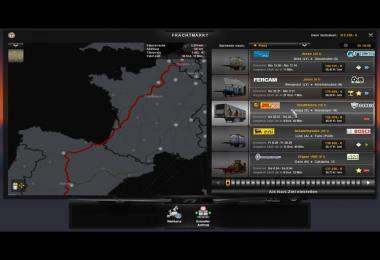 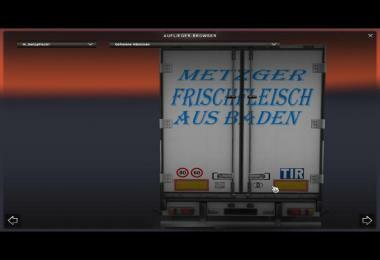 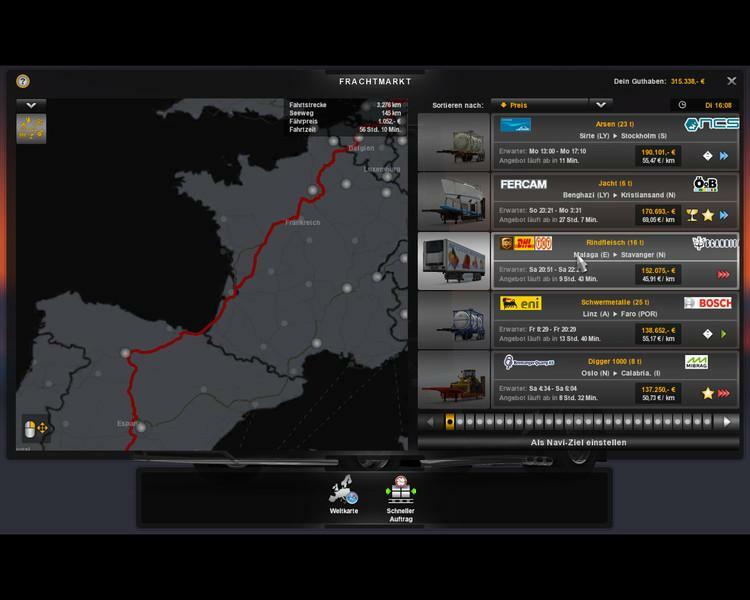 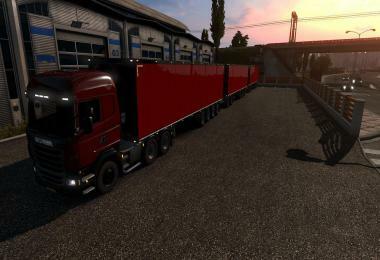 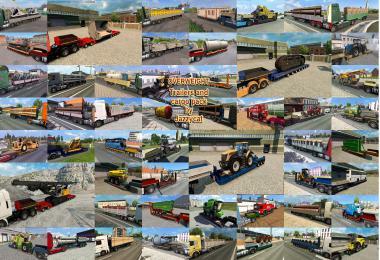 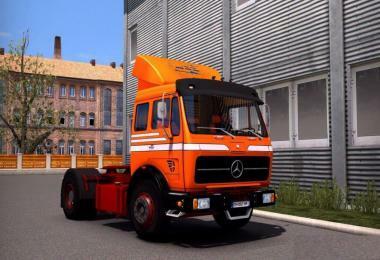 The trailer has 5 cargo types to choose from and can also be seen in the AI. 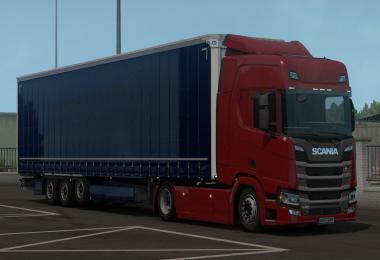 With speed and country code sticker drawing. 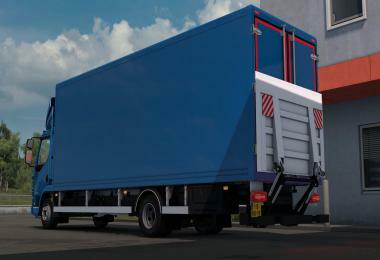 The mod may not be sold commercially.